Who Should Use the Thyroid Support Kit? Thyroid Support was formulated to supply the nutrients needed to make thyroid hormone and support its conversion to the active form (T3). Adrenal Support was created to optimize stress hormone production and energy, while balancing cortisol. Omega Plus contains 1,000 mg EPA per serving, which supports cellular health, inflammation, and immune system balance. Autoimmune disease is the number one cause of thyroid disease and affects mostly women. In fact, women are 5 to 8 times more likely to develop thyroid disease. In addition, women who have just had a baby, are transitioning into menopause, are on hormonal birth control, or are living in a stressful environment can be more susceptible. The most common treatment of hypothyroidism caused by Hashimoto's is synthetic T4. Synthetic T4 is the inactive hormone and requires nutrients like selenium and zinc to convert it to active thyroid hormones, T3. T3 is involved in energy production, mood, regulating the menstrual cycle, fertility, growing hair, and healthy digestion. What is Included in the Thyroid Support Kit? 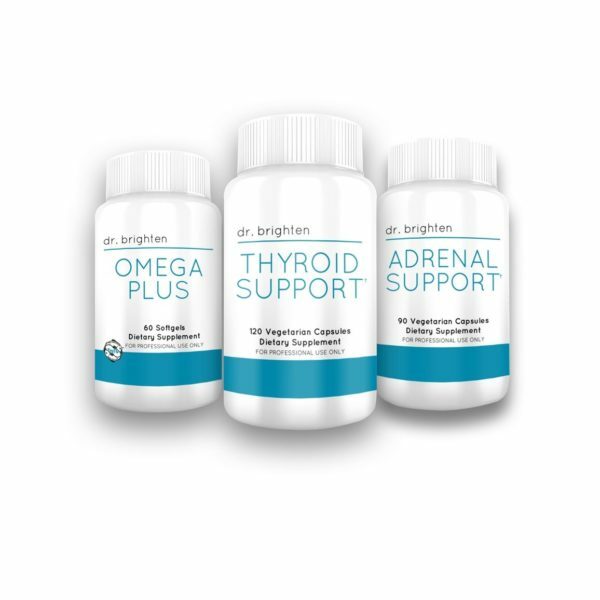 The Thyroid Support Kit includes a month supply of Thyroid Support, Adrenal Support and Omega Plus. This a comprehensive protocol that has been used by thousands of women to support an optimal thyroid function and hormone health. 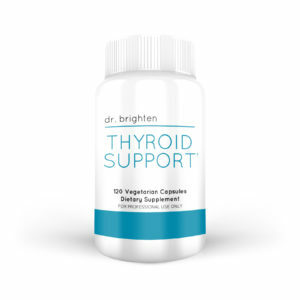 Thyroid Support was designed to be a top-quality, all-in-one formula for the nutritional support of thyroid function. The non-stimulating adaptogenic botanical American ginseng (Panax quinquifolius) helps maintain healthy cortisol, blood glucose and insulin levels, along with a balanced conversion of peripheral thyroid hormone. Essential vitamins, minerals, and other nutrients work synergistically to provide a premium thyroid product in just two capsules a day. 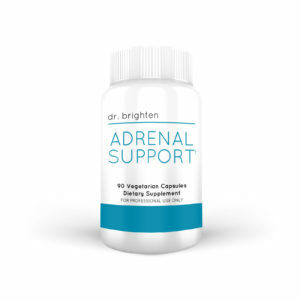 Adrenal Support is a combination of standardized adaptogenic herbs and nutrients which are known to contribute to rejuvenating the adrenals. 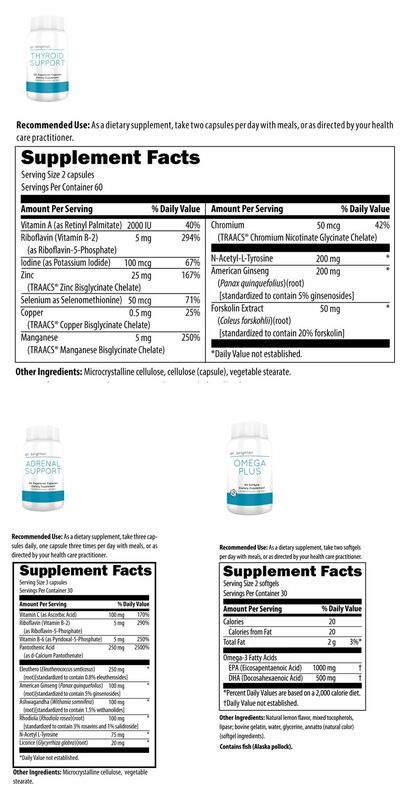 This product is designed to help support healthy cortisol levels, hypothalamic and pituitary function (HPTA axis), and catecholamine production (dopamine, norepinephrine, and epinephrine). * Adrenal Support does not contain glandulars. Omega Plus provides a potent 1500 mg of EPA/DHA per serving (two softgels), and also includes lipase, a digestive aid to ensure maximum absorption. Lipase also helps to prevent any fishy aftertaste, known as ‘repeat', that sometimes occurs with fish oil supplements. Our fish oils are molecularly distilled and filtered to ensure purity and to maximize the removal of heavy metals, pesticides, solvents, PCBs, and other contaminants. Here’s the deal. I’m not about to recommend any supplement that I wouldn’t use myself, give to my family or recommend to my patents. We use the highest quality ingredients that are as hypoallergenic and environmentally friendly as possible. Our products are manufactured in the U.S., gluten free, and dye-free. Or in other words, I’m not recommending anything that can hate on your hormones. So you won’t find needless fillers, GMO, or junk nutrients in our products. You know I don’t mess around. So whatcha waiting for? For less than a cup of coffee a day you can, you can reclaim your energy and ditch the need for that afternoon caffeine fix! If your doctor tells you that your labs are normal and you feel tired, lose hair, can’t get out of bed, have anxiety, or have really dry skin like me then do this, take these supplements. my doctor was so wrong and i am so much better now thanks to me and not my doctor. Thank God for Dr. Brighten. I prayed that he find me help and then I found her information. I started this and am better. My doctor doesn’t know how I did it, but I do. It was this kit and the help of Dr. Brighten’s coaches. Seriously, all women need to be on these if they do not want to end up with what I had. I am so much better. I am so mad at my doctor, but know he just hasn’t been taught the right way to help women so God bless him. I hope God shows him the way like he has for Dr .Brighten who is serving women and doing his work. After years of low T3 I finally have a normal lab. 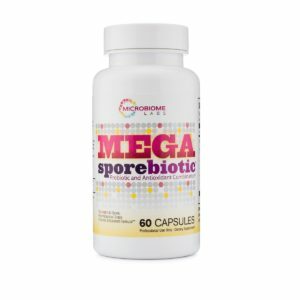 I started these supplements a couple of months ago in hopes of having more energy. I am having more energy and have found I can exercise more without being exhausted. My functional medicine doctor said my labs were “impressive” since we’ve worked for years and never been able to change my thyroid labs much even with medication. I recommend women with Hashimoto’s try this kit because it has made a big difference for me. I’ve been on synthroid for years and never really felt better. I had my thyroid removed so my doctor said I have to stay on medication. But the medication only helped slightly. After taking these supplements for a little over a month I’ve noticed my energy is better and I am not as groggy in the morning. My hair loss has also stopped over the last few weeks and my eyebrows are coming back. I also have less brain fog. I plan to keep taking these and hopefully will have even more energy. I trust Dr. Brighten’s products.